Relatives of Russian businessman Viktor Bout, who is serving a 25-year prison term in the United States, will probably be able to visit him next year, Bout’s lawyer Alexey Tarasov told TASS on Monday. "Last Friday, I visited Bout in the Marion prison," he said. "We discussed certain legal aspects and a possibility of him being visited by his family next year." According to Tarasov, such a visit is most likely to take place at the beginning of the year. "Everything will depend on when his wife Alla and daughter Lisa are granted entry visas," he explained. Once the visa issue is settled, the procedure of the visit will be established by the US Federal Bureau of Prisons. "As a rule, such meetings take place during the daytime in a visiting room," he said. 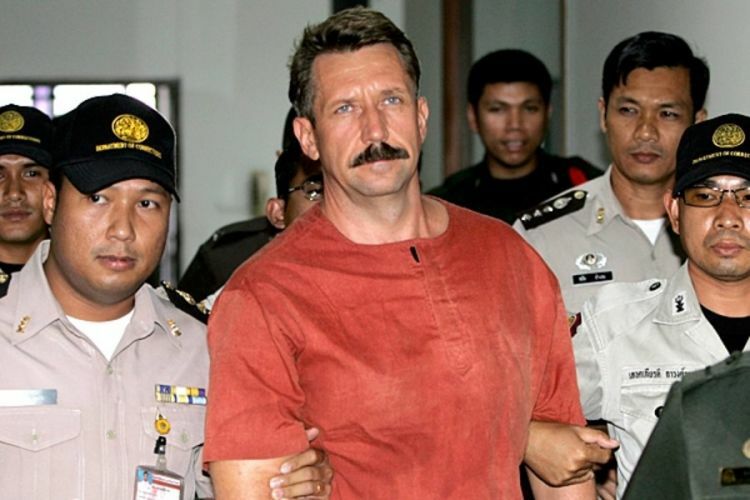 When asked about Bout’s health, Tarasov said that the man "is positively-minded and is ready to defend his right to return to his homeland." He did not say when he planned to meet with Bout again. "So far, we will maintain contacts over the phone," he added. Bout is serving the term in Marion prison in Illinois, 500 kilometers south of Chicago.